In 2010 the Wizarding World of Harry Potter opened in Orlando, Florida. The extension of Universal Studios allowed fans an opportunity to experience the world of Harry Potter as they roamed through Hogsmede, drank at the Leaky Cauldron and made their way through the Hogwarts Castle. Lucky Potter fans in Australia will now get a taste of this world when the Harry Potter Exhibition comes to Sydney this year. 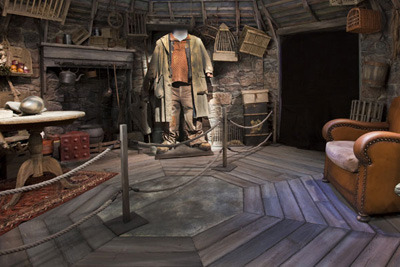 The exhibition allows fans to get a peek at some of the epic sets and scenes of the Harry Potter films. This includes viewing some of the grand rooms in the Hogwarts castle or stepping inside Hagrid's hut. 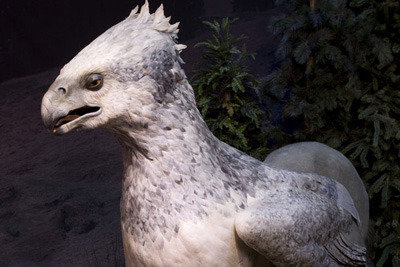 You can spy a look at the Tri-Wizard Cup or get face to face with a fantastical beast like Buckbeak the Hippogriff. The magical world will delight adult and child fans. Costumes from the films will be displayed for all to see the amazing outfits in real life. 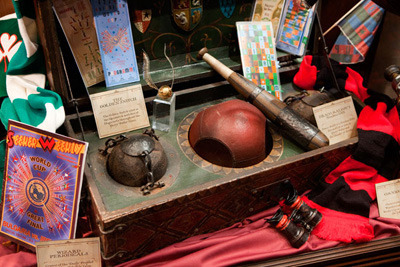 These include things like Harry Potter's original wand and glasses from the series, and costumes from the likes of Hagrid, hogwarts students and dresses and dress robes from the Hogwarts Yule Ball. 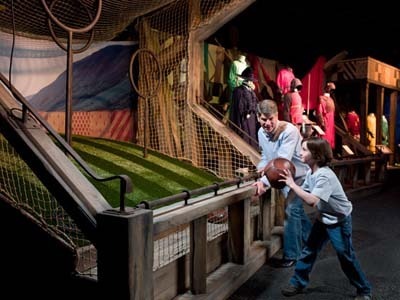 Fans will not only get the opportunity to peek into Potter's world, there will also be interactive activities to participate in. 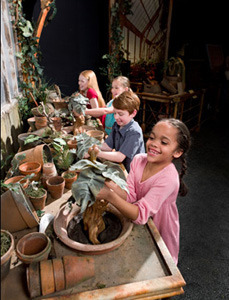 Find out if you are the next star Chaser when you try your hand at tossing a quaffle, or see if you have the knack for herbology when you learn how to pull a mandrake. Anyone who has ever wished that they received a Hogwarts acceptance letter at the age of 11 will feel their dreams have come true at this exhibition. The exhibition is held at the Powerhouse Museum, a place already known for creating worlds of wonder for its visitors. Take a trip to the Harry Potter exhibition, and then head to the Powerhouse's observatory to take a look at the night sky. It would be the perfect compliment to spending a day at Hogwarts. You can take a look at this exhibition when it opens on the 19th of November 2011 until it ends on the 18th of March 2012. This gives Potter fans plenty of opportunities to check it out. The exhibition is open 7 days a week during this time, there are even special opening hours during school holidays to give people more of a chance to take a look. All of the opening times can be found on the Harry Potter exhibition website. Tickets will set you back anywhere from $22 for a child to $95 for a family. Members of the Powerhouse museum get discounted prices, and if you purchase two family tickets to the exhibition you will receive a free family membership. If you visit the museum between Monday to Thursday, or after 5pm on a Friday, you will save some money with reduced off peak ticket prices. 2011 will be an emotional year for Potter fans, especially for those who have grown up alongside the boy wizard. As July sees the final film of the Potter franchise released, soon it will all come to an end. So for those who aren't planning a trip to Florida anytime within the next several months, fly to Sydney instead, and extend Potter mania that little bit further. Harry Potter was the boy who lived, and the love for his stories will never die. I would love to go see this exhibition of movie awesomeness. Hopefully I am here when it all happens because it would be great to see some of the stuff that made my childhood so enjoyable. Thanks for bringing this to my attention and thank you for the review.